I'm an avid triathlete who competes regularily in the Multisport Canada series here in Ontario. Married with a 13 yr old son. 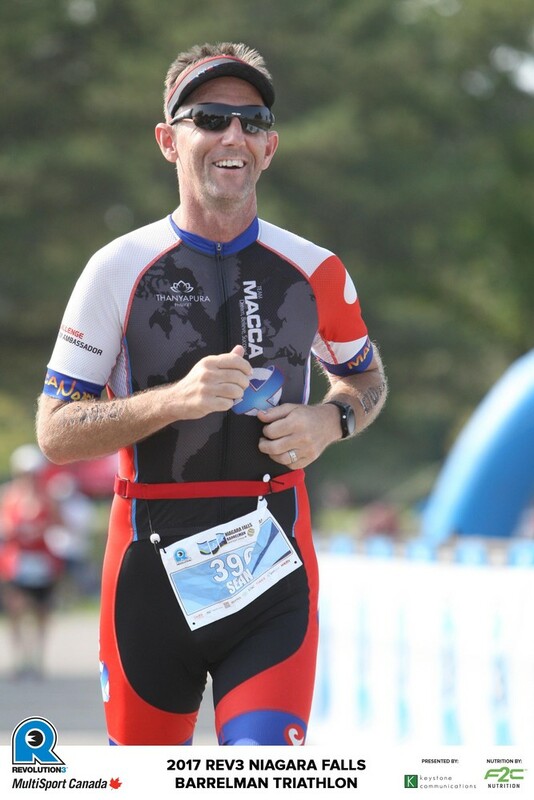 Have finished 35 triathlons in last few years including Challenge Roth and Muskoka 70.3. Train locally with The Hamilton Hammerheads triathlon team.